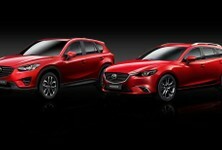 The new Mazda CX-5 SUV crossover has been dubbed as the most efficient Mazda ever. The Mazda CX-5 has been built from the ground up and all in-house, with the Skyactive ushering in a new era for the Mazda range. The new engines, transmissions, chassis and bodies will form the foundation for the future lineup of Mazda cars and have started with the CX-5. 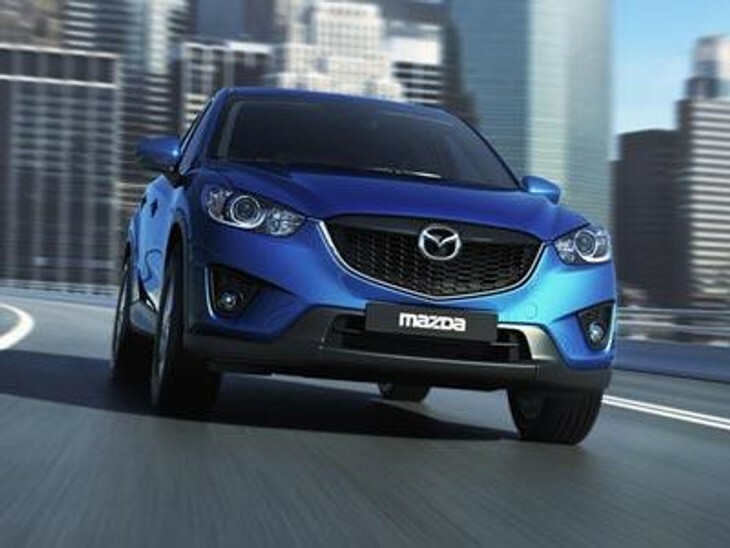 With the main goal being efficiency, the Mazda CX-5 does not disappoint. 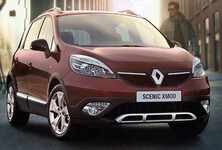 Fuel economy clocks in at 4.6 litres/100km and the CO2 emissions clock in at 119g/km. 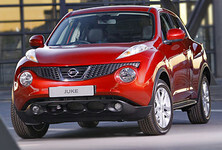 With the Skyactiv-D diesel and Skyactive-G petrol engines both being among the best in the segment. To achieve this efficiency, the Skyactiv comes with j-stop idle stop system, regenerative braking and hybrid systems. Mazda note how most internal combustion engines only run at around 40% efficiency, so there is a lot of room for improvement and each Mazda model in the future will continue to improve. The Skyactive range of models further improves efficiency by shedding excess kilograms where possible and incorporating light-weight designs. 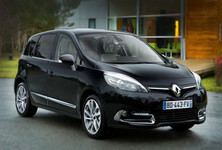 Their aim is to create each new model in the generation 100kg lighter than the previous version. 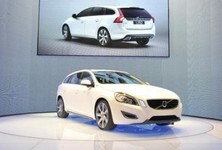 Their emphasis is creating cars that are fun to drive, efficient but still affordable. 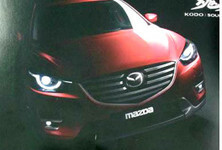 Look for more information on the Mazda CX-5 as it becomes available.